August 10th is a day set aside to remember all people who have died unnatural deaths inside Canadian prisons. 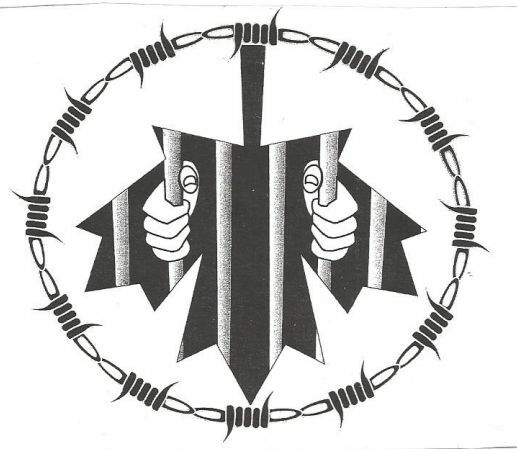 Prisoners refuse to eat or work in a show of solidarity with each other and with those who have died behind prison bars. This year we are co-organizing a rally and vigil in Market Square at 11:00AM. Join us to remember those who have died in prison and to demand justice for all those still in captivity. This entry was posted in Local Prisoners, PJD. Bookmark the permalink.